Note: This is only a small sampling of many of the excellent ciders we had an opportunity to taste. 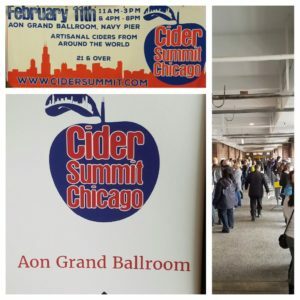 Becuase of a vast number of producers present we highlighted Cider Summit Chicago over two posts – Part 1 is here. 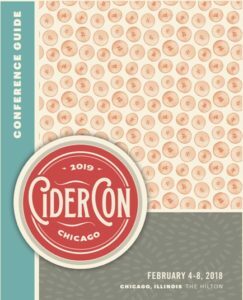 Earlier this month SBS Imports and the Seattle Beer Collective put on the 5th Annual Cider Summit Chicago. 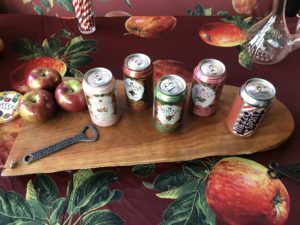 This post highlights some of the ciders we tried from the ~170+ selections available. Clean and Crisp: We always love to find new-to-us ciders at Cider Summit that are reminiscent of a clean and crisp white wine. 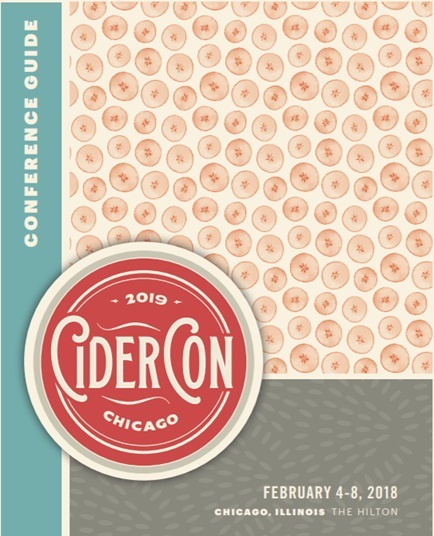 This year we really enjoyed Stem Cider’s Real Dry and The Cider Farm’s Equinox. 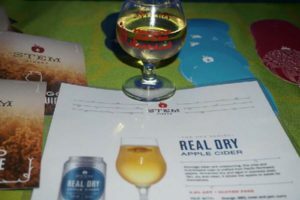 Real Dry from Stem Cider uses Pacific Northwest apples which are fermented to a very dry state and aged in stainless steel producing a cider where the tart apple flavor shines through and reminds us of a dry, minerally sauvignon blanc (think NZ). The Cider Farm’s Equinox adds hops to an English cider apple base. The Equinox hops (also know under the trademarked name EKUANOT) adds a tropical fruitiness to the citrus notes often found in hops. This results in a fruit-forward cider which has a bit of softness, reminding us of more of a California sauvignon blanc. Spirited: Distilling ciders to produce spirits has been gaining popularity and so has blending ciders with spirits (like Whiskey). At Cider Summit we got to try some standouts including Uncle John’s Apple Brandy and J Seeds Apple Cider Whiskey. 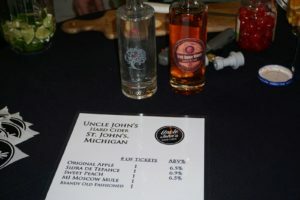 Uncle John’s Apple Brandy is a 90 proof brandy distilled from Uncle John’s cider. The brandy is, of course, spirit forward, but not overpowering. 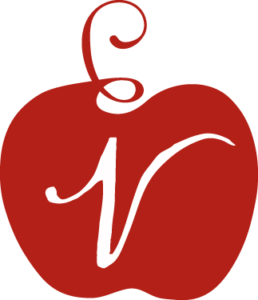 The apple provides mellowing notes to the brandy, which, due to its aging in French and American Oak Barrels, has caramel notes and an oak finish. 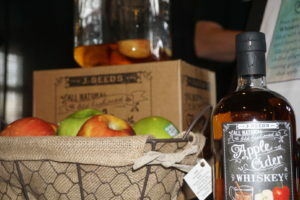 J Seeds Apple Cider Whiskey is a blend of hard cider and whiskey. 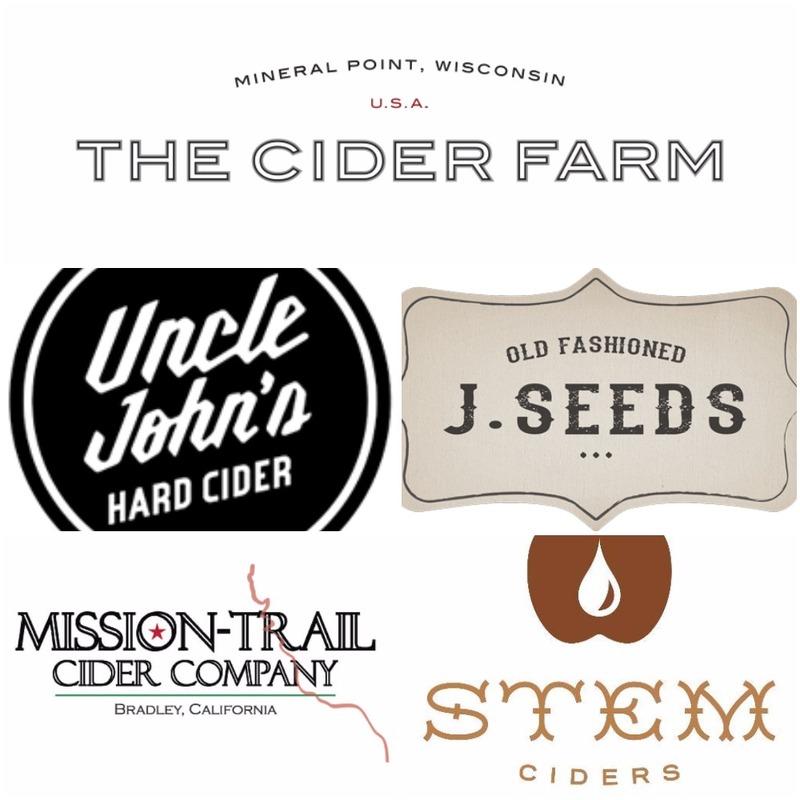 Sometimes these cider/spirit blends can be on the sweeter side, but the J Seeds blend is a smooth sipper with the apple cider mellowing out the 70 proof Kentucky Whiskey. 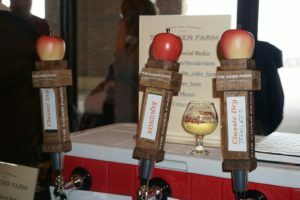 Stone Fruit: Beyond apple and pear, cider makers have been experimenting with ciders and stone fruits (see some our apple + peach reviews here and here). 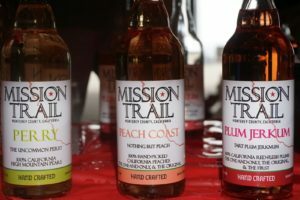 This year we sampled some amazing fermented peach and plum beverages from Mission Trail Cider Company. The Plum Jerkum is like plum wine, but not as sweet. The jerkum is made with over 14 varieties of Japanese red flesh plums grown in California. Due to the low residual sugar, the flavor is tart and slightly astringent with the plum shining through. The Peach Coast is produced with fermented ripe California peaches. The wonderful flavor of just ripe peaches came through nicely in this slightly tart and very dry beverage.